Edited by Gisheller Schubert. Complete Edition. 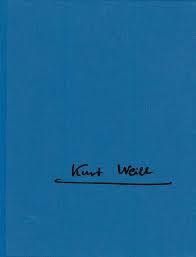 From the series Kurt Weill Edition, Series I, Vol. 3. Contains critical report. 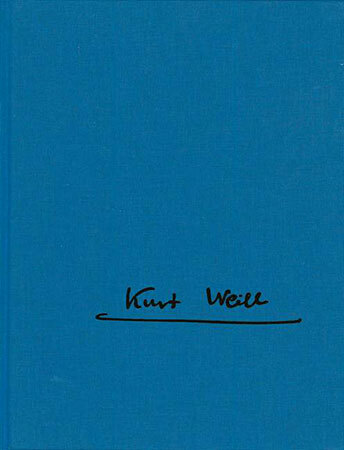 Cloth bound, full score, 182 p.
Edited by Stephen Hinton & Edward Harsh. 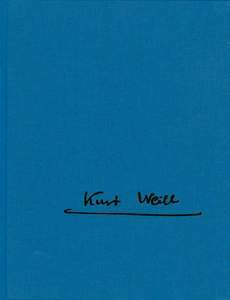 Complete Edition from the series, The Kurt Weill Edition. Full score, 286 p.